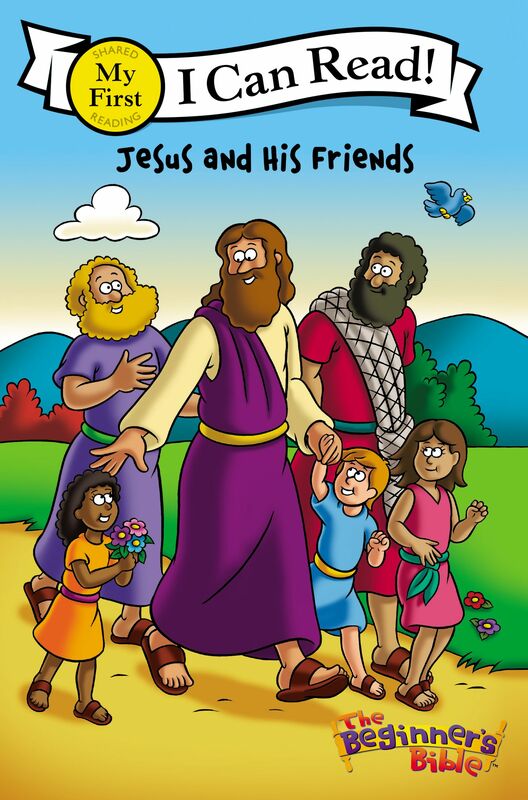 Children can read for themselves about Jesus' friends and what he taught. Jesus loved his friends, and he had lots of them. His friend John baptized him; other friends learned from him. Jesus healed many people, and they became friends, too. 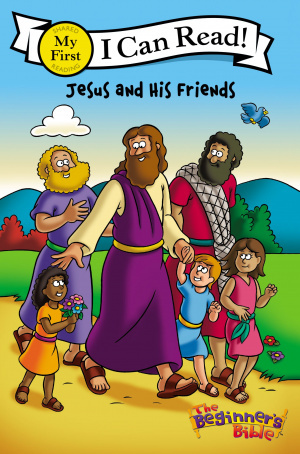 Early readers will gain insight into Jesus life when they read Jesus and His Friends. This book, part of the I Can Read® series My First level, encourages children to love Gods Word. Jesus And His Friends by Kelly Pulley was published by Zondervan in May 2007 and is our 6394th best seller. The ISBN for Jesus And His Friends is 9780310714613. Be the first to review Jesus And His Friends! Got a question? No problem! Just click here to ask us about Jesus And His Friends.